Welcome to Long Lake’s newest development. 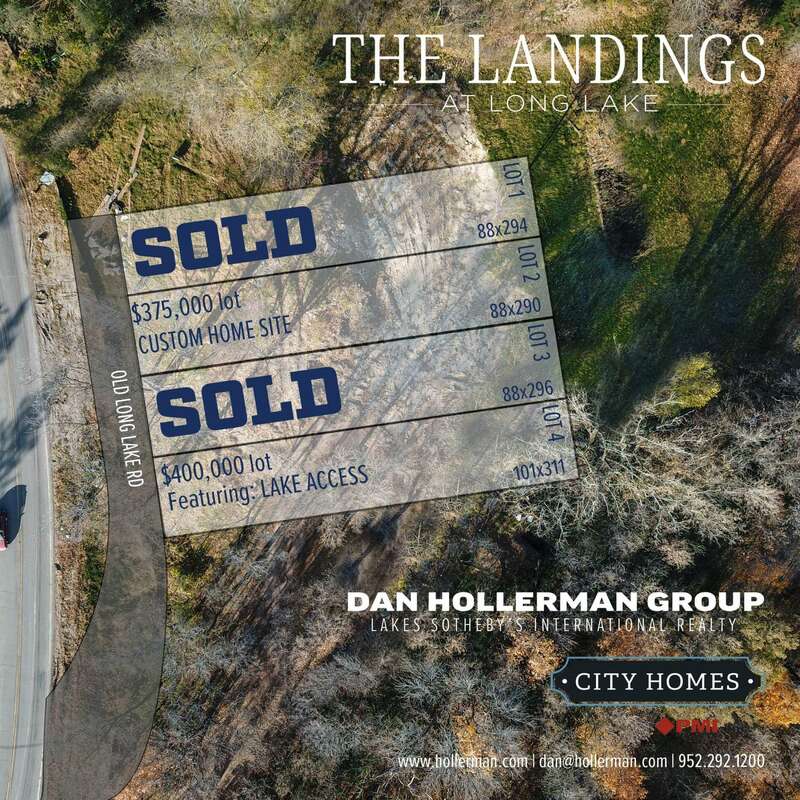 Welcome to Long Lake’s newest development, The Landings at Long Lake. Featuring an extremely rare combination of custom homes packages from City Homes LLC along with, award-winning Orono Schools. Offering large lots tht accommodate a variety of home designs with endless options and amenities such as an elevator, oversized garages, swimming pool, sports court, extensive millwork and over the top kitchen and baths. Connect with us today to learn more, walk the site and explore the design options.